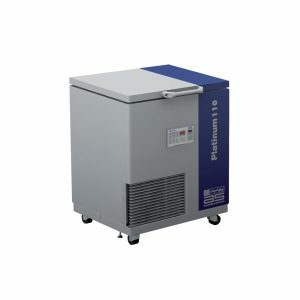 Lec Medical low and ultra-low temperature units come in a choice of temperature ranges, which are designed for trustworthy and safe medium-term storage of chemicals and samples. 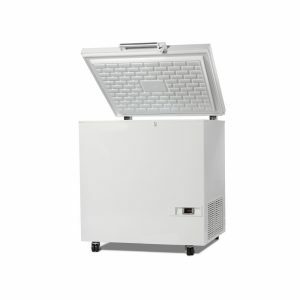 Both chest and upright styles are available, and all models are spark free to further ensure protection of both the contents and everyone around them. 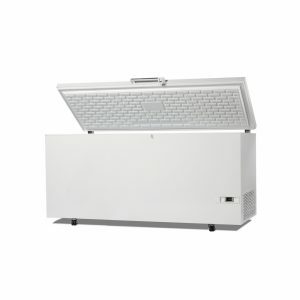 > Vertical and chest freezers combine the robust structure of traditional insulation. 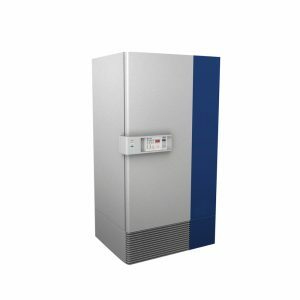 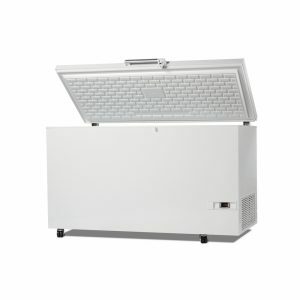 The low temperature freezers can maintain temperatures as low as -45°C. 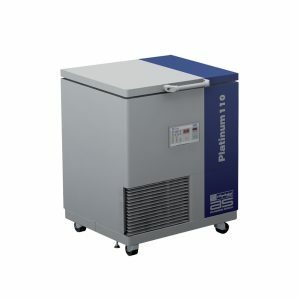 Supreme stability, reliability, user-friendliness and ease of cleaning make these freezers an ideal solution for laboratories and hospitals. 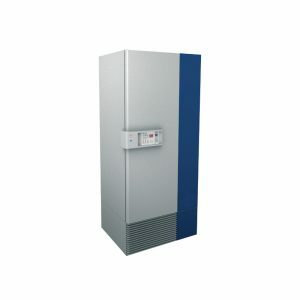 R404a refrigerant, cyclopentane insulation combined with recyclable materials make the freezers extremely eco-friendly.